Art direction and design for the PP 2018 annual report. Used branded colors and fonts to create an energetic and bold layout. Stylized photos with a duotone treatment and masks. Reimagined data presentation and created illustrations for the infographic page. Illustration and design for 2018 Mother’s Day outreach. I created (from top left clockwise) an E-news header, a greeting card, and an Instagram graphic. 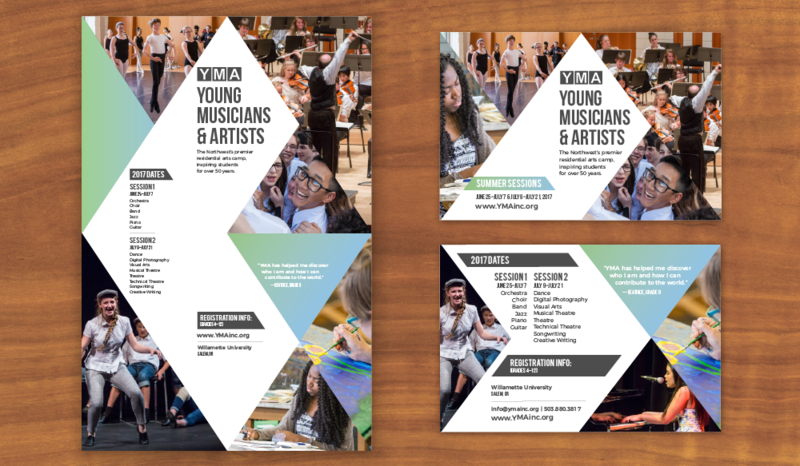 Create a new branding look for YMA's 2017 recruitment materials. YMA is a nonprofit arts camp. Above is a poster and two-sided postcard. Created several branding projects including an original website re-design, print and digital ads, large format signage, and forms. Created a tagline to clarify services provided by the client (Modern Design for Humankind), and a cohesive URL (sittemodern.com). Designed the logo, and created marketing materials with unified banding. Created the logo for Burnt Cheese Press, an independent publishing house specializing in cookbooks. The purpose of the logo was for web branding, products, printed collateral, and books like The 8x8 Cookbook—a book for which I provided cover and interior design. Created logo and business cards for artist, Benz and Chang. Concept was to match his interest in salvaged photos and notions from the Victorian era. 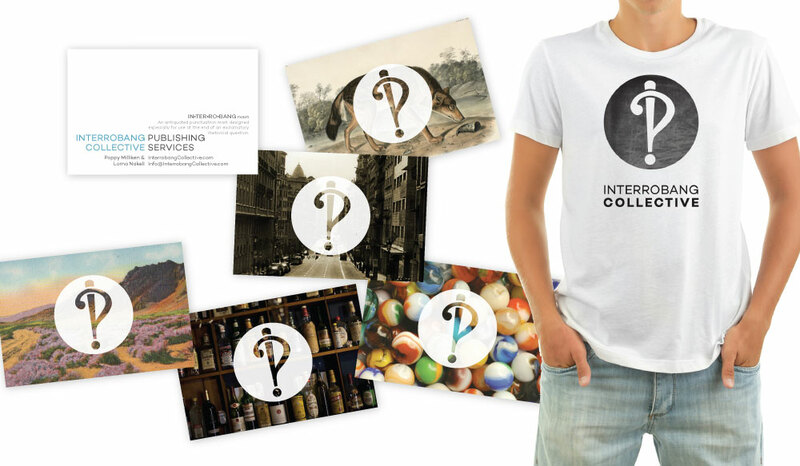 Created logo and business cards for Interrobang Collective—my company that provides publishing services to authors and publishers. Create a logo, and illustrate and design layouts for an "off-brand" new hire binder. 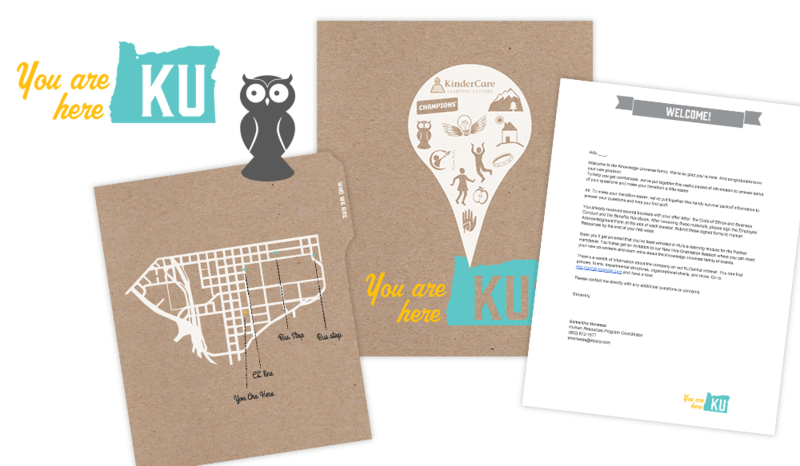 Design and illustrate "on-brand" marketing material including a bulletin board, activity sheet, and binder cover. Design a book launch invite for The Field Guide to Drinking in America, and a book catalog.